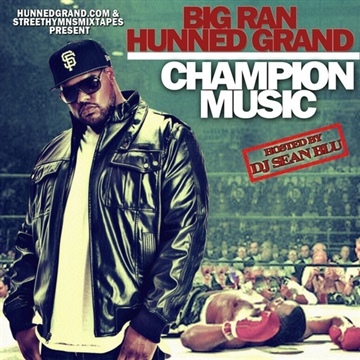 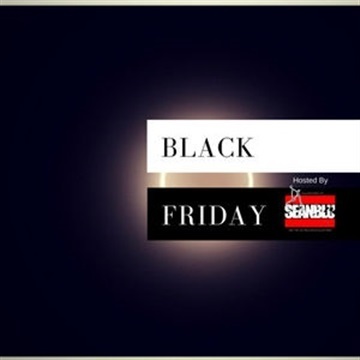 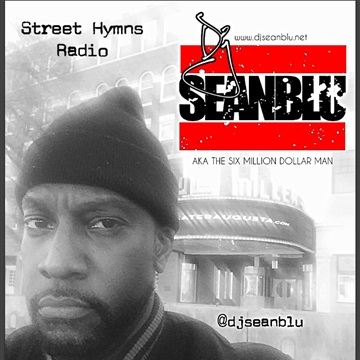 DJ “Sean Blu” Wilson was born in Frankfurt, Germany and developed a love of music at an early age. 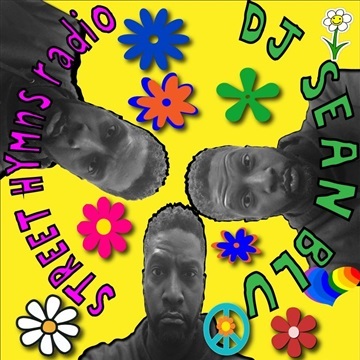 Sean was just 10 years old when he was inspired and developed a love for music after attending a concert with his parents. 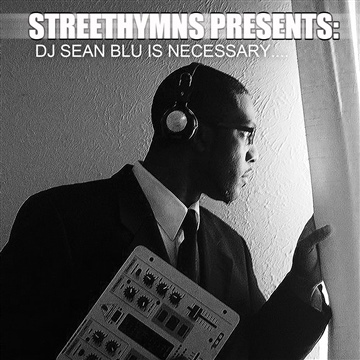 Spinning records at friend’s parties and weddings using his bedroom as a training ground for honing his mixing skills. 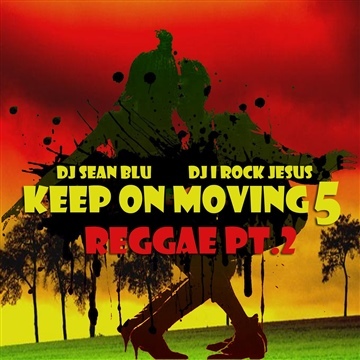 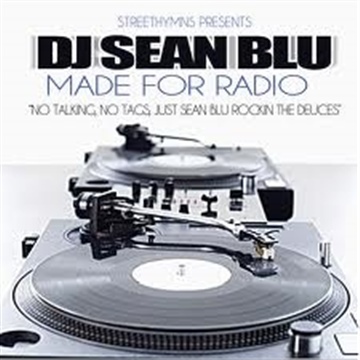 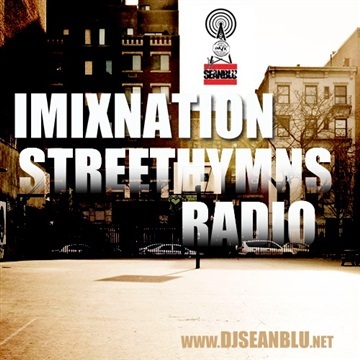 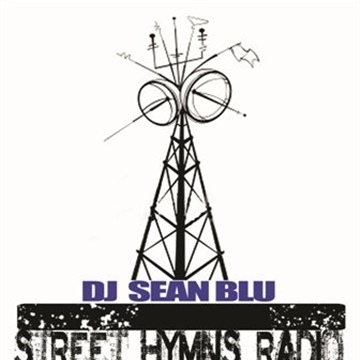 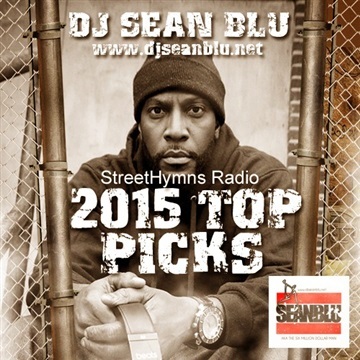 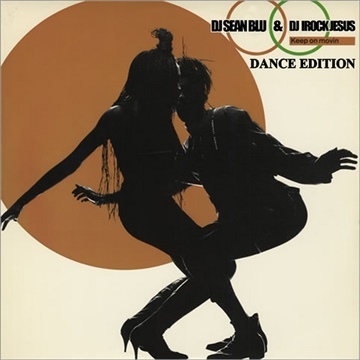 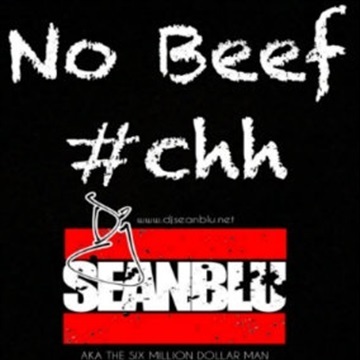 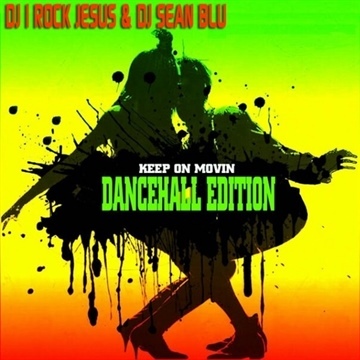 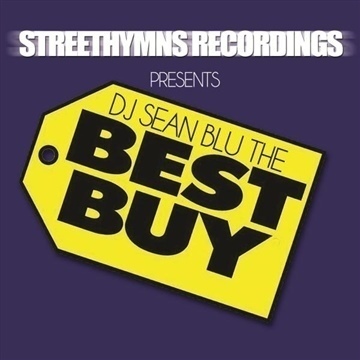 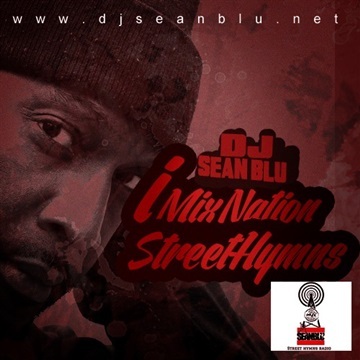 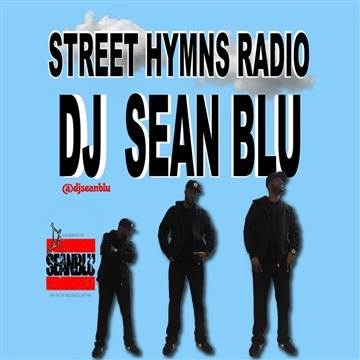 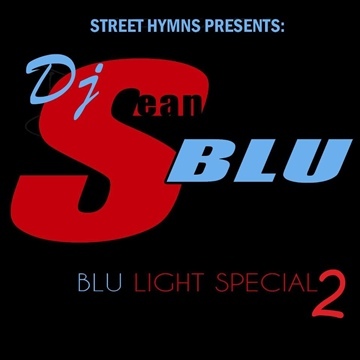 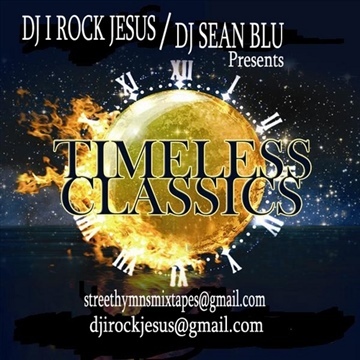 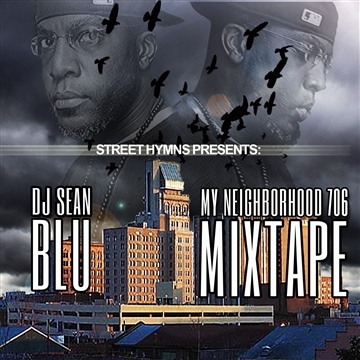 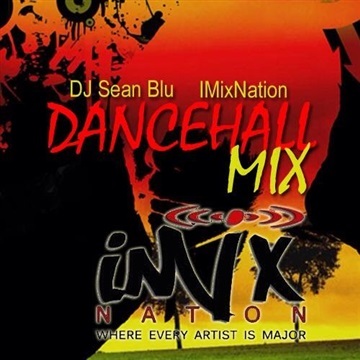 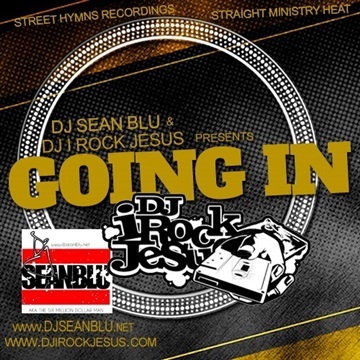 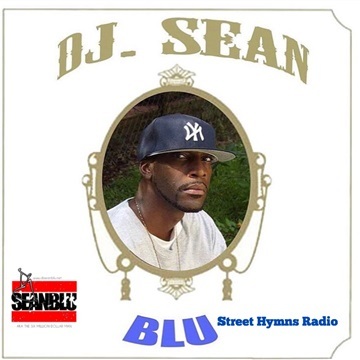 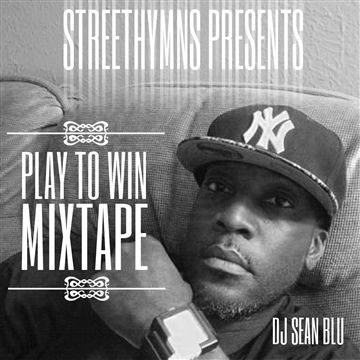 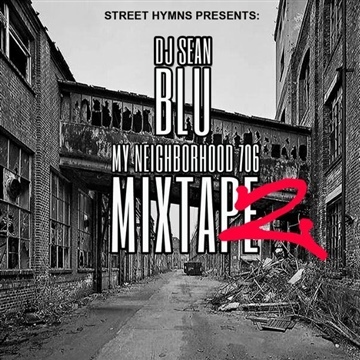 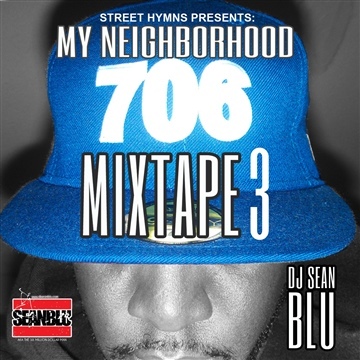 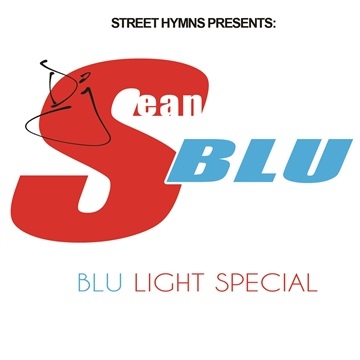 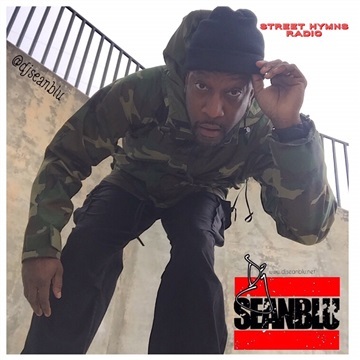 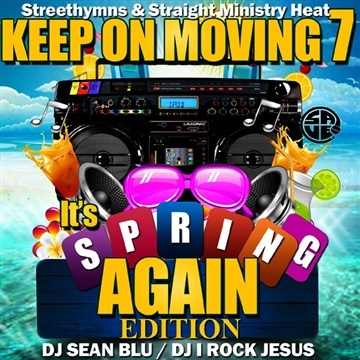 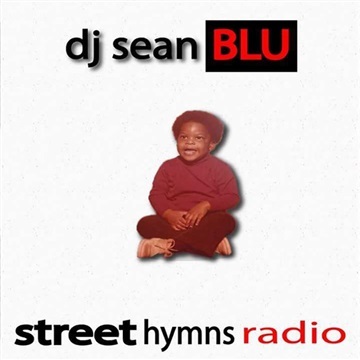 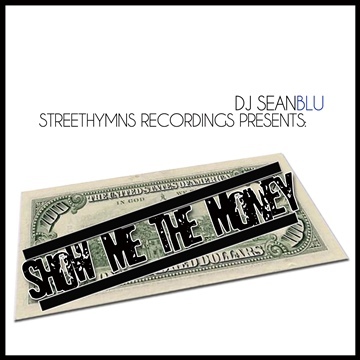 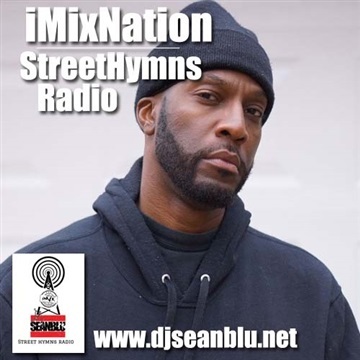 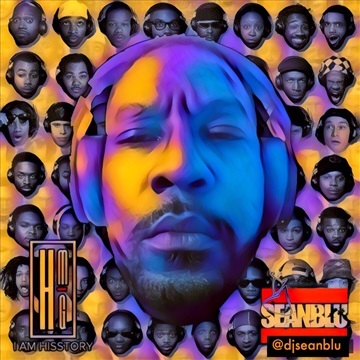 Since 1988, DJ Sean Blu has been determined to wow his audience with his turntable skills, and musical versatility. 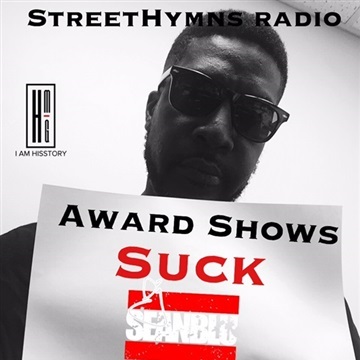 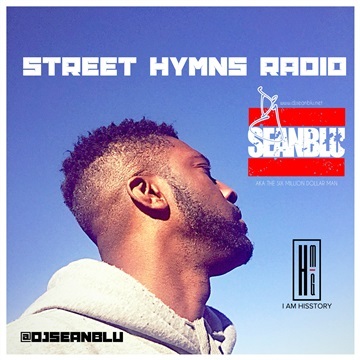 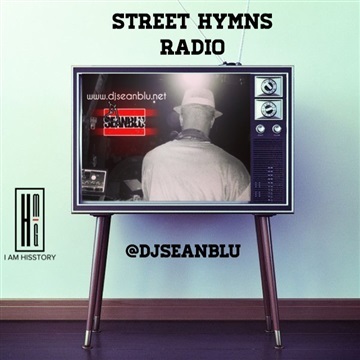 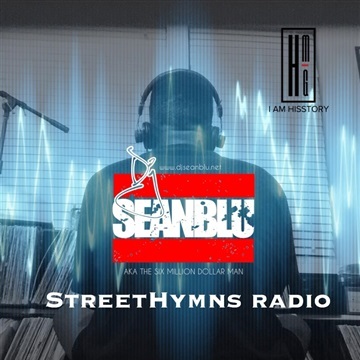 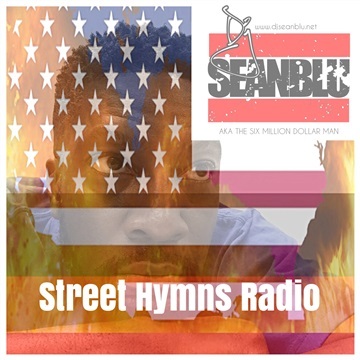 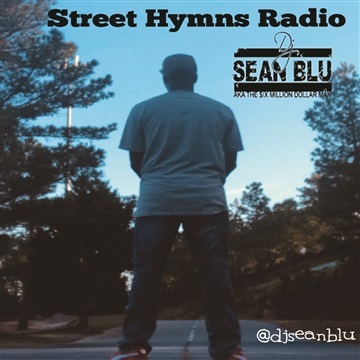 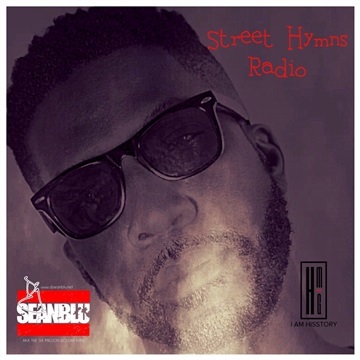 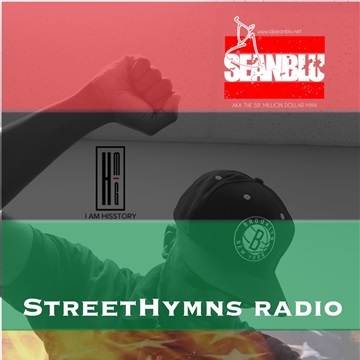 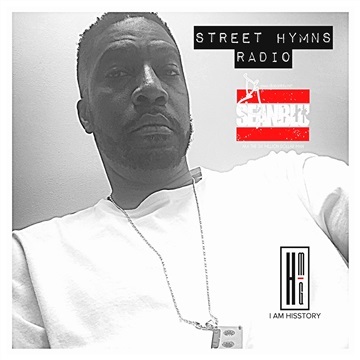 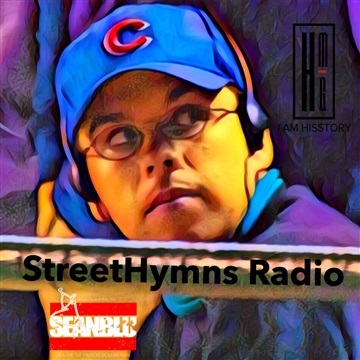 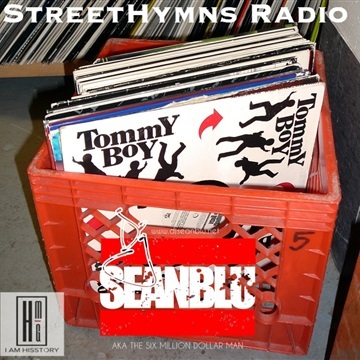 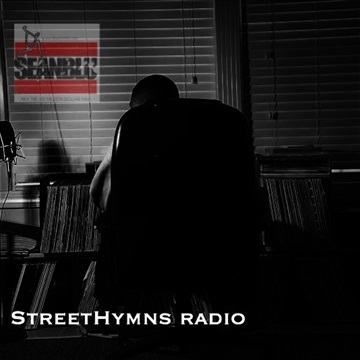 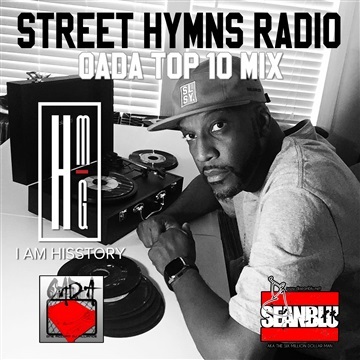 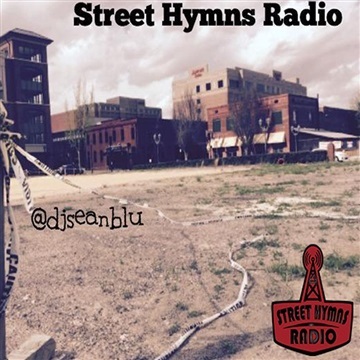 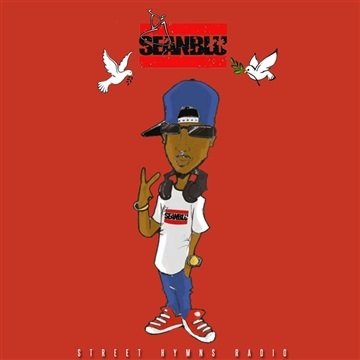 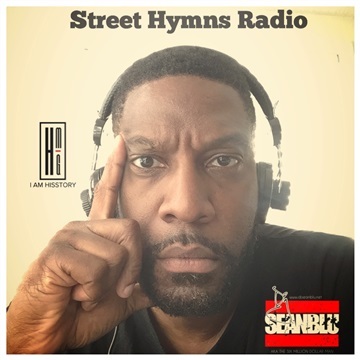 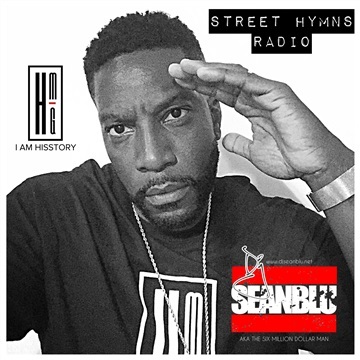 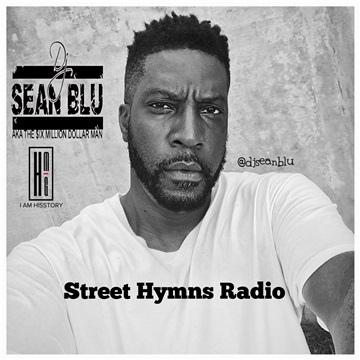 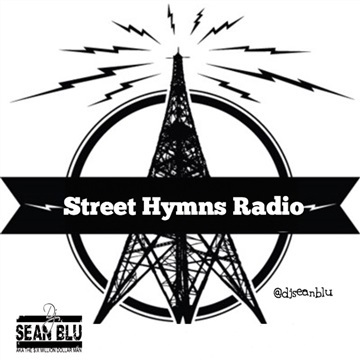 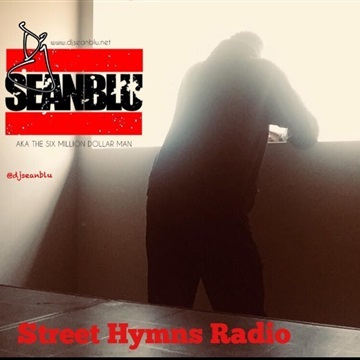 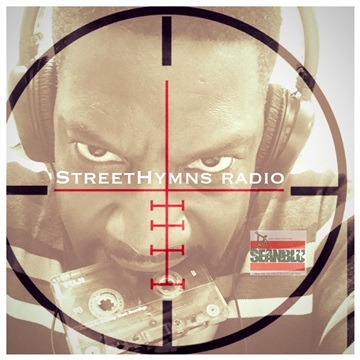 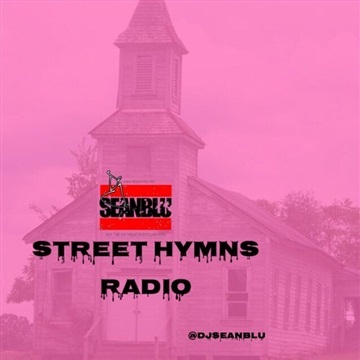 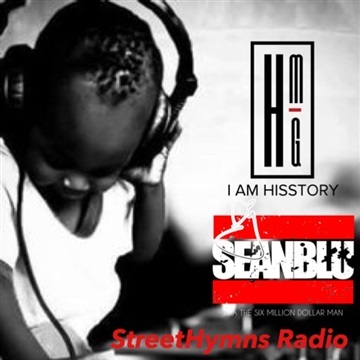 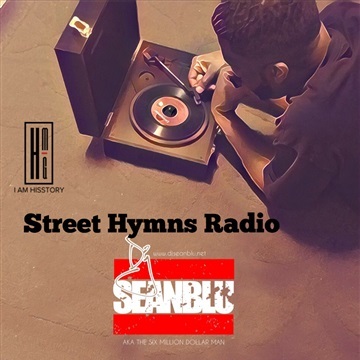 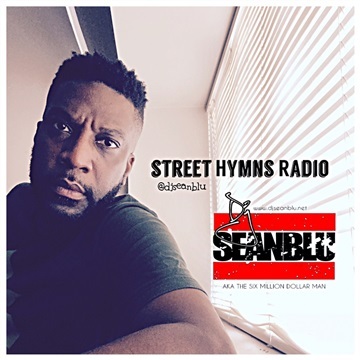 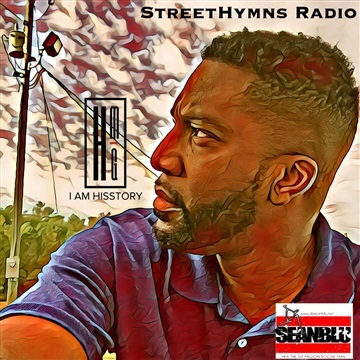 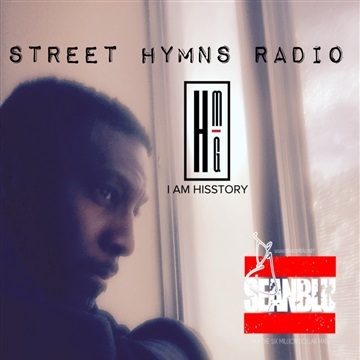 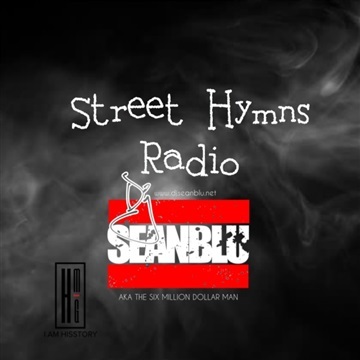 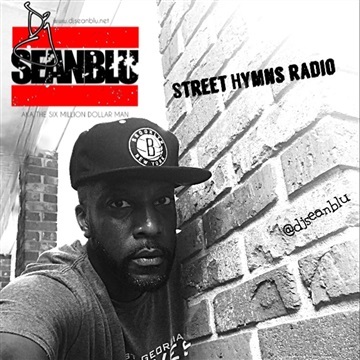 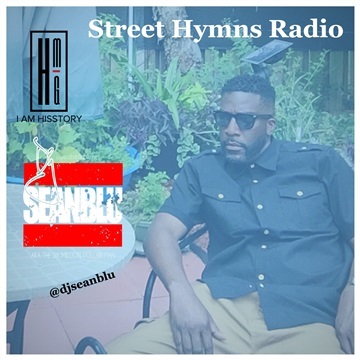 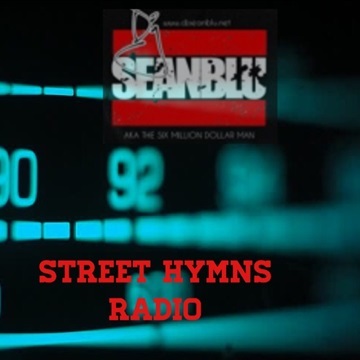 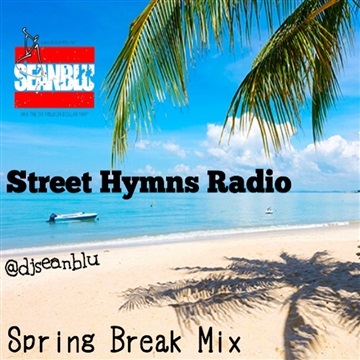 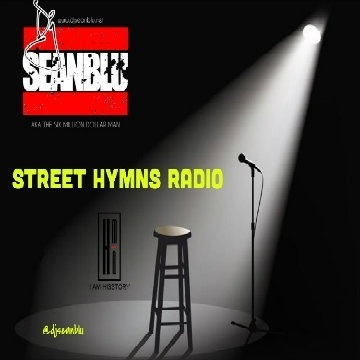 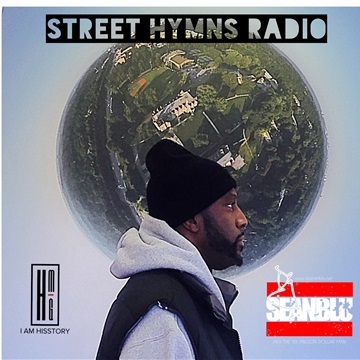 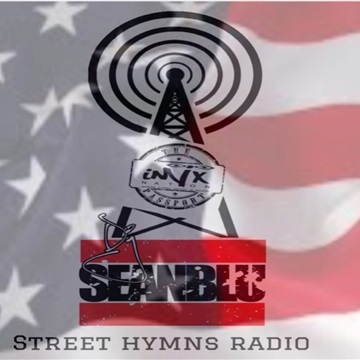 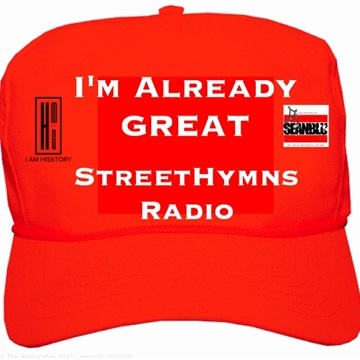 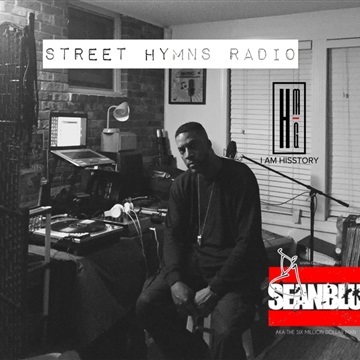 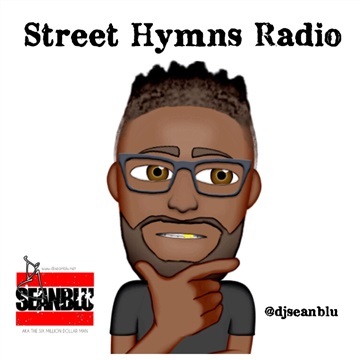 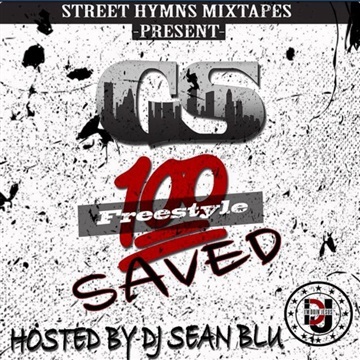 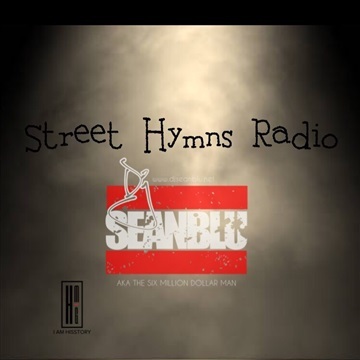 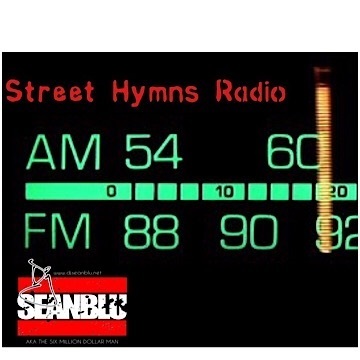 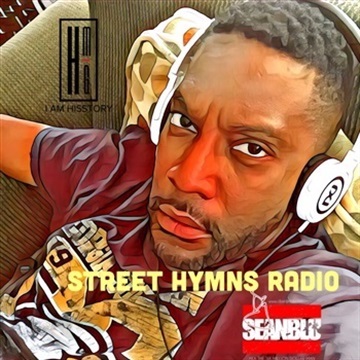 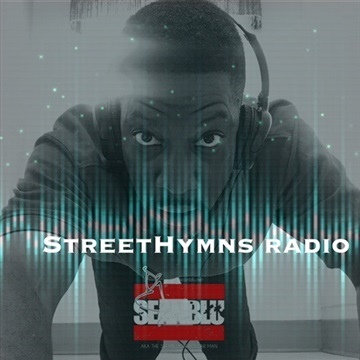 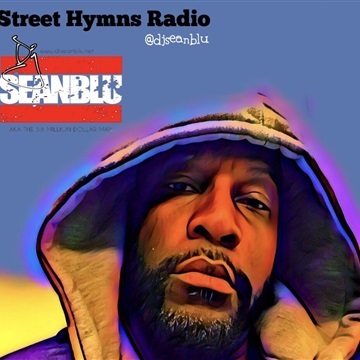 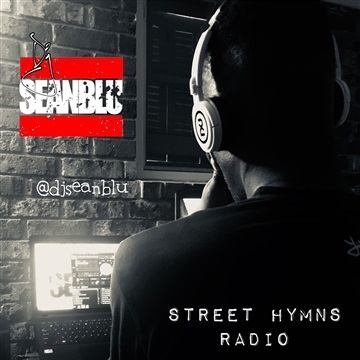 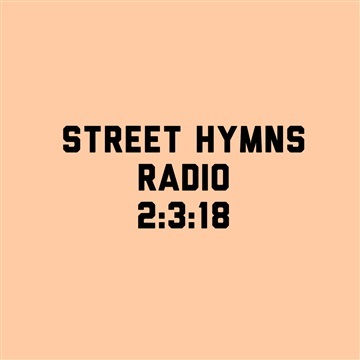 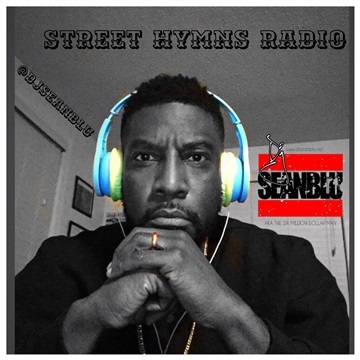 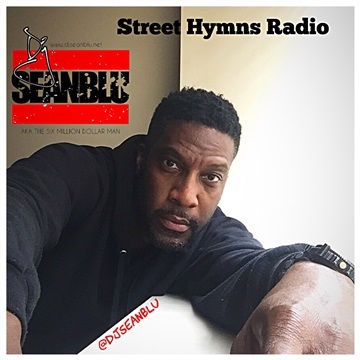 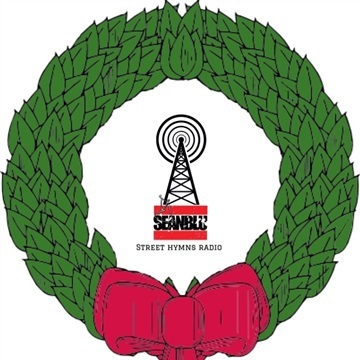 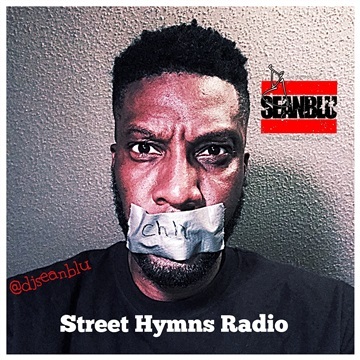 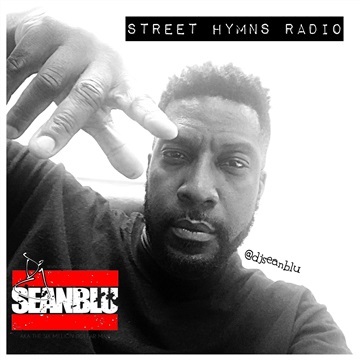 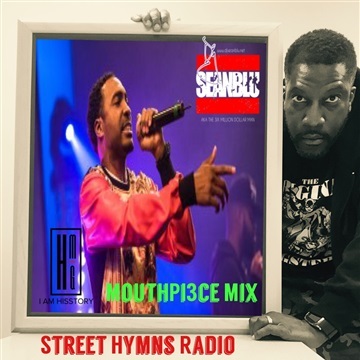 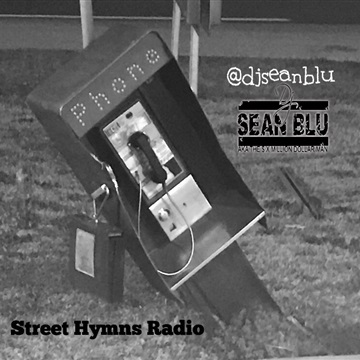 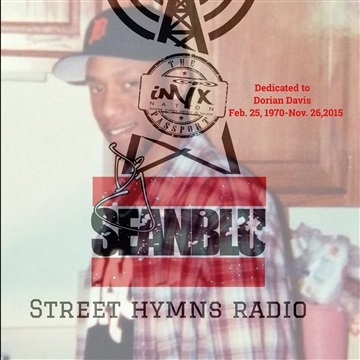 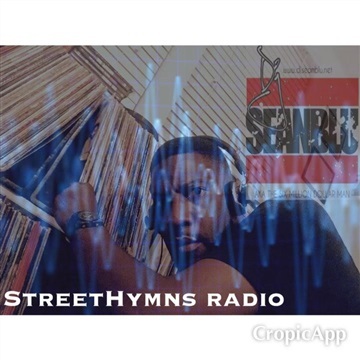 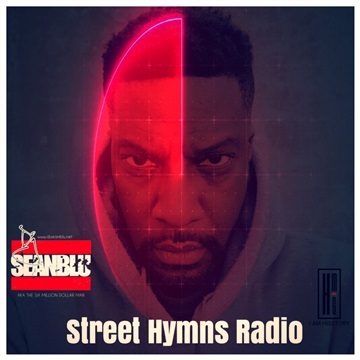 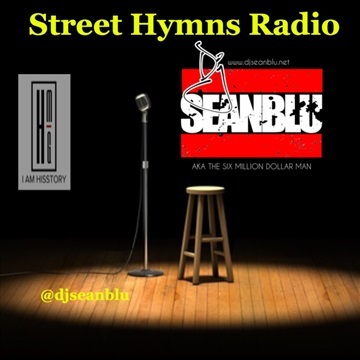 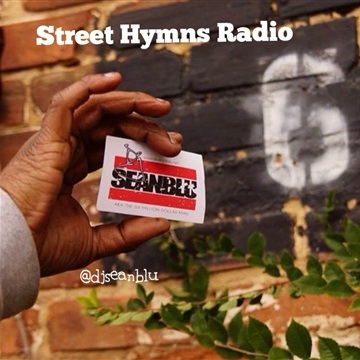 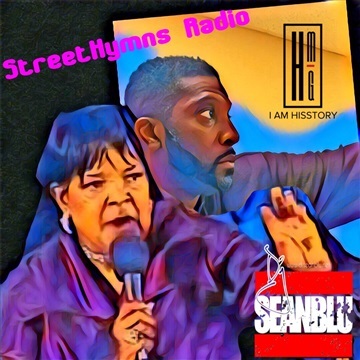 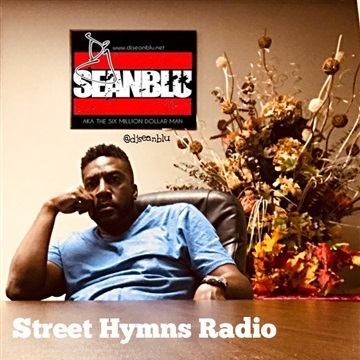 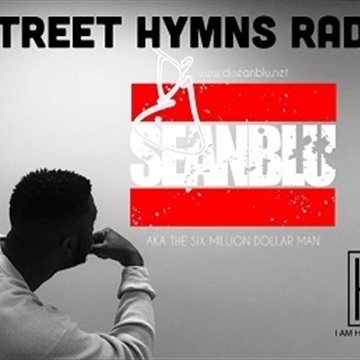 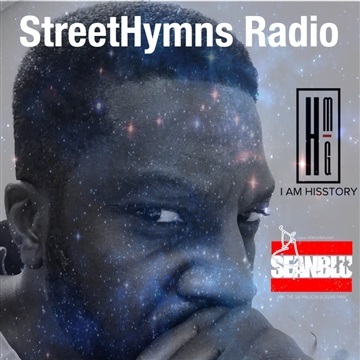 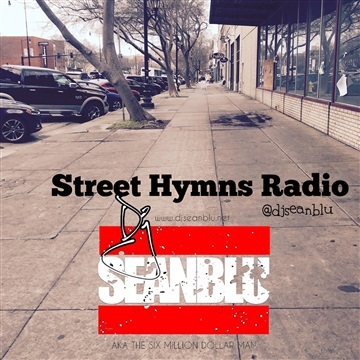 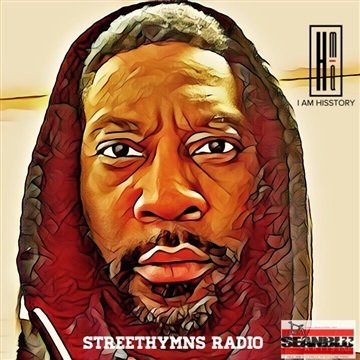 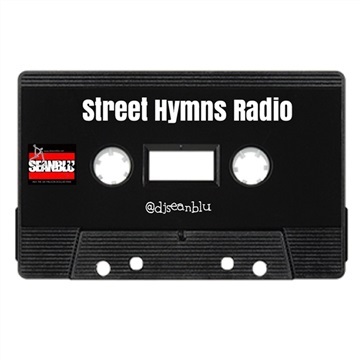 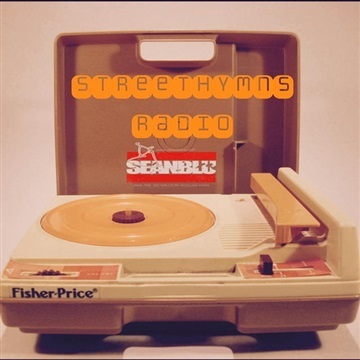 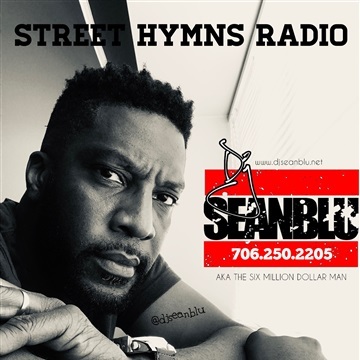 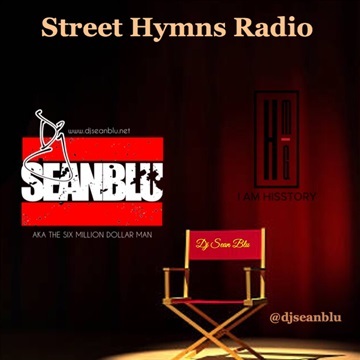 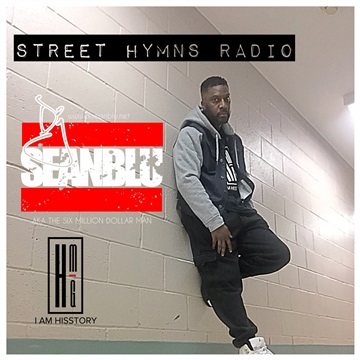 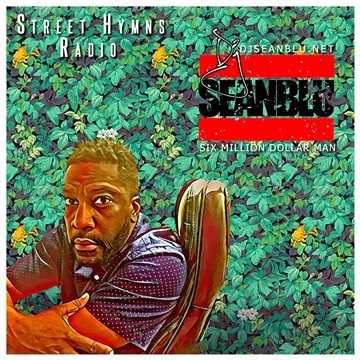 From the success of “Street Hymns Mix tape Series” to the critical acclaim of his production company “Street Hymns Recordings”, Sean proved time and time again that he would always be a force to be reckoned with. 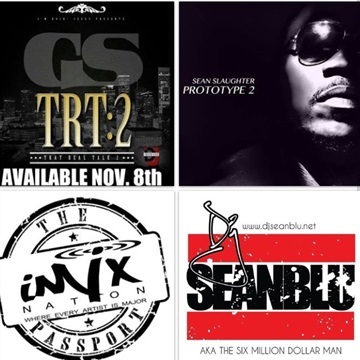 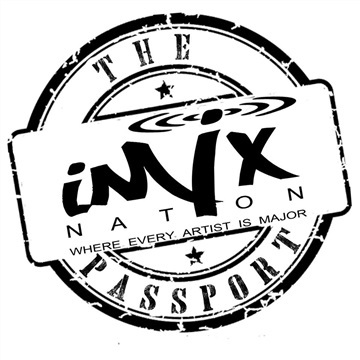 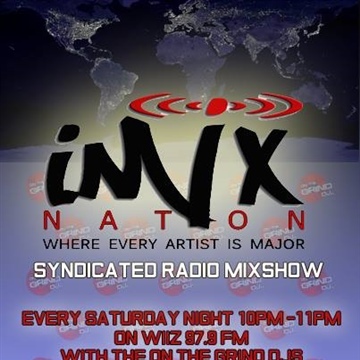 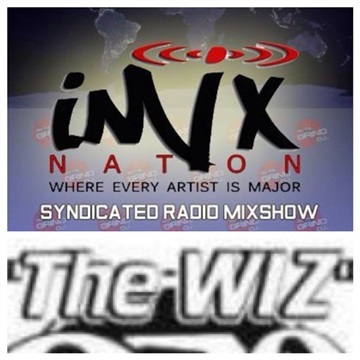 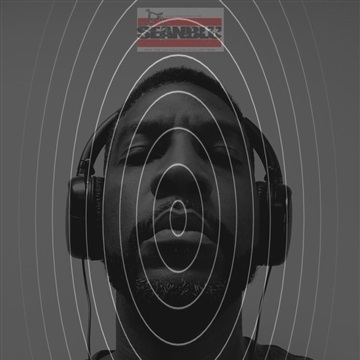 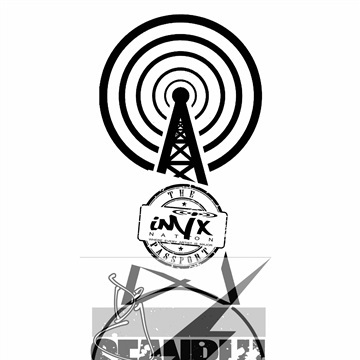 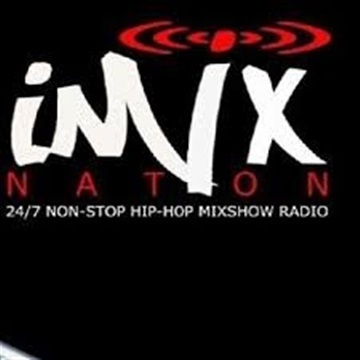 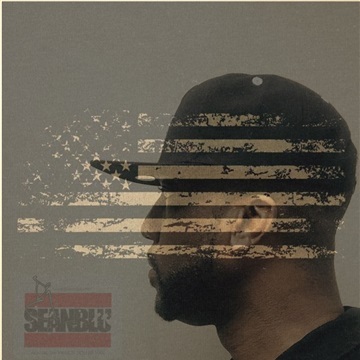 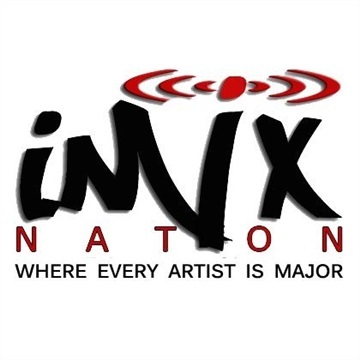 And he continues to represent with his mix tapes, collaborations and live shows. 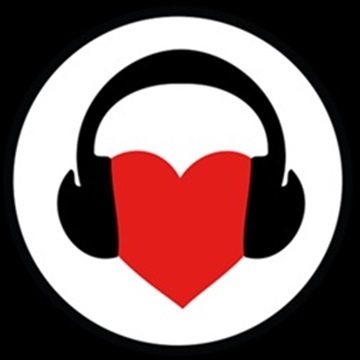 His love of music and the art of djing shine through in everything he does. 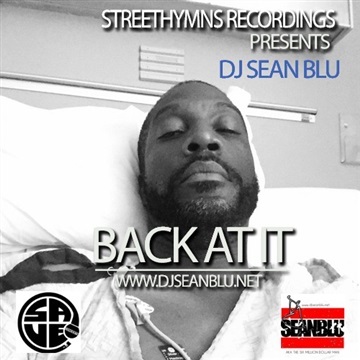 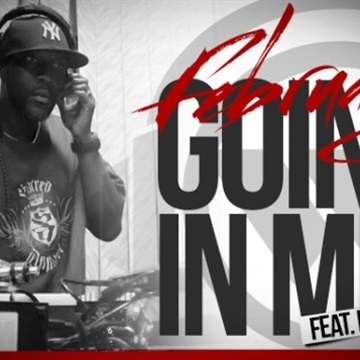 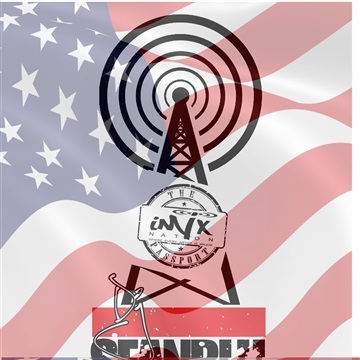 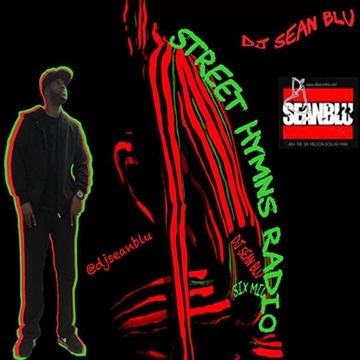 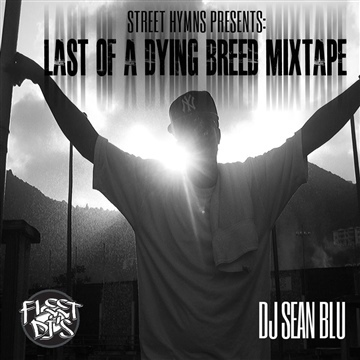 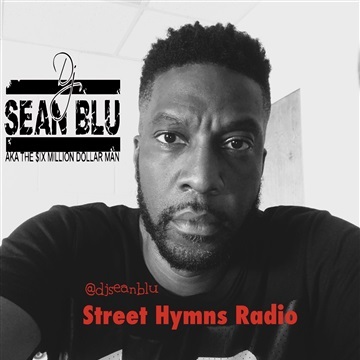 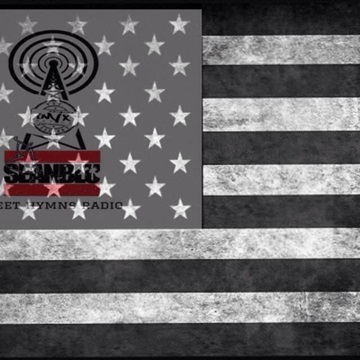 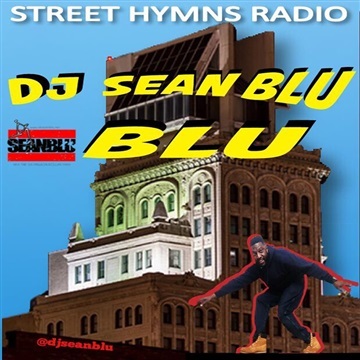 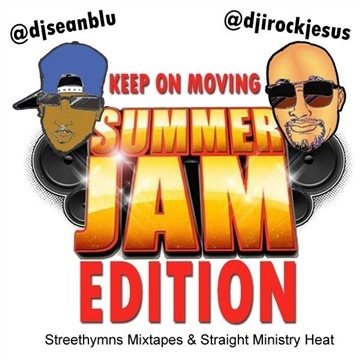 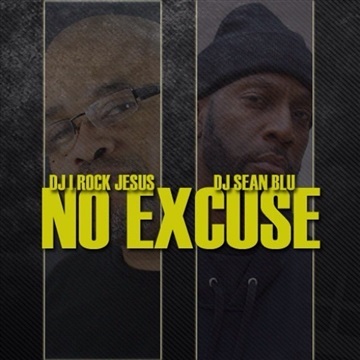 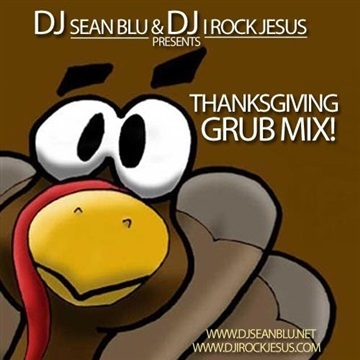 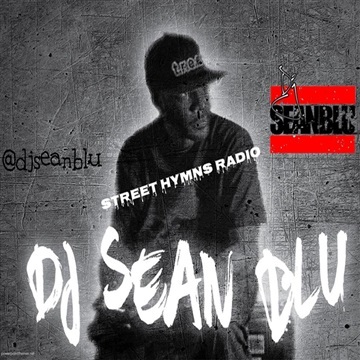 Over the course of his career, DJ Sean Blu has achieved some accomplishments including” DJ of the Year” Awards and multiple “Mix tape Awards and nominations.